Burgess is building on their impressive reputation in Asia with the opening of an office in Shanghai in partnership with IYAT. Burgess first launched their Asia Pacific operations in 2015 with a Singapore office, and now have representation in Tokyo and Hong Kong. Recently awarded ‘Best International Brokerage Company in Asia’ at the 2018 Christofle Yacht Style Awards during the Phuket Rendezvous, Burgess’ new partnership will focus on yachts 30m+. IYAT, founded by Rock Wang and his wife Faye Duan, is a full service yachting company with offices in Beijing and Shanghai. In addition to Mr Wang and Mrs Duan joining the Burgess team, Leon Li will become another IYAT staff member adding his expertise to the Burgess Asia portfolio. 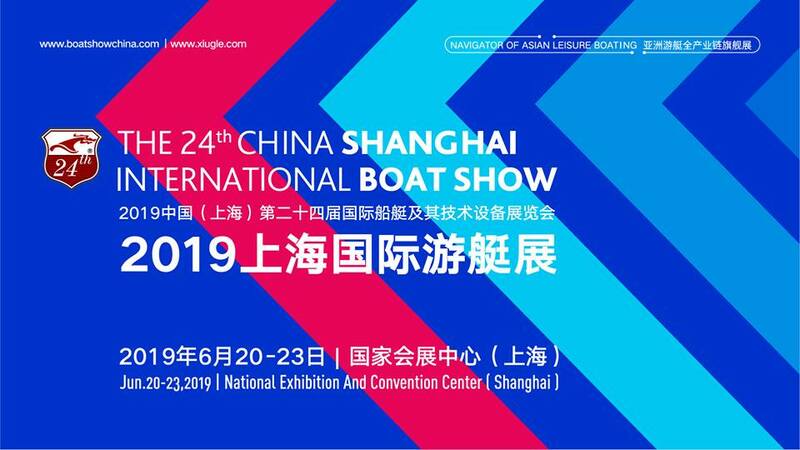 Mr Wang will focus on sales and purchase and act as the Chief Representative in China; Mrs Duan will be the Charter Representative in China and Mr Li will act as Yacht Management Officer. All three are highly qualified Chinese yachting professionals with technical experience and local market knowledge that will be invaluable for Burgess to expand their operations in Asia. The collaborative team will provide yacht management, charter and brokerage services working closely with the Hong Kong office and acting as a vital knowledge base for Burgess’ other global offices.